One of the most important decisions a physician and his associates can make is whether to outsource their medical billing process or whether to do it in-house using medical billing software. Some offices prefer to maintain control over the collections process and take care of the billing in-house. Other physicians would argue that outsourcing this process is preferred, trusting the medical billing services have better capability and focus to handle claims and collections. 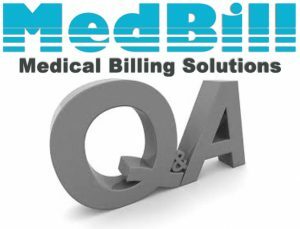 However, the answer to the question on how to handle the medical billing process is not as black and white as it may seem. A physician has to consider several things including: the age of the business, the current financial situation in the practice, and other factors that may affect the decision. Second to clinical services, the most important processes of a medical or surgical practice are the billing and revenue cycle management. The entire practices cash flow depends on these processes, meaning that the decision on how to handle this important part of medical work should not be considered lightly. If a decision is made to move forward with outsourcing medical billing, and understanding of the practices costs should be prioritized and made significant in weighing up the pros and cons. As can be seen above, there are various factors to consider in making the decision to switch over to outsourcing the medical billing process, and it is important to also consider the particular medical billing company that is best for your practice. 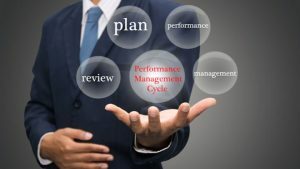 This approach means that we take ownership of every client we work for, and our entire staff is trained to work with every one of our clients, meaning that the level of expertise needed is available at any time when a practice needs to make an inquiry or contact us during the billing process. 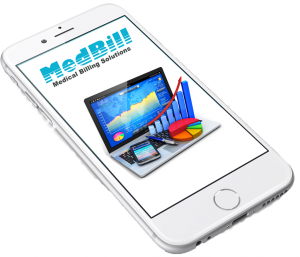 At MedBill we approach our running operations by keeping our entire staff within the USA to maintain a quality level of teamwork and internal efficiency, benefits that we have studied as we evaluate the challenges of other companies expansion to overseas operations. Within our staff we have a specific Document Review Team who reviews every single claim before it is submitted to the payer, ensuring accuracy, lowering payment denials and increasing the collections percentage whilst upholding a strong level of communication with our clients.